With all the Squarespace blog posts I’ve written in the past, I can’t believe I’ve never written a blog post rounding up all the Squarespace resources out there. When I first had the idea to write this post to finish out my Squarespace series I imagined this list would be bursting at the seams with resources. But when I started doing my research for this post I found it difficult to find quality and consistently updated Squarespace resources. Here are the 8 resources I found! Your Squarespace site is finally live and up for the world to see. If you’re anything like me, you’re probably feeling a huge sense of relief, but also a bit of panic over what you may have left undone before launching. So here’s 10 things to do and check after your Squarespace site is live. In addition to being a beautiful website builder and an easy-to-use blogging platform, your Squarespace website can also serve as an online shop. The Squarespace commerce plans (Business, Commerce Basic, and Commerce Advanced) offer a set of features for selling products and managing orders online. If you’ve spent any real time on my blog, you’ll know I’m a huge advocate of blogging (and I have 30+ blog posts about blogging to prove it). 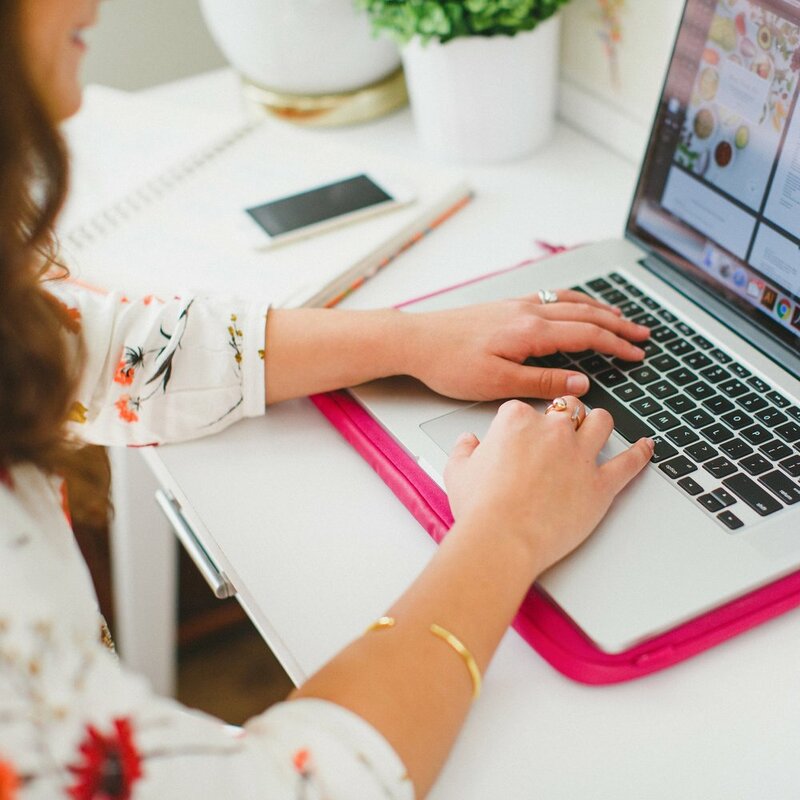 People are always shocked to learn the reason Elle & Company grew exponentially in my first year of business was because of my blogging efforts. As I tried to attract new design clients, I committed to sharing high-quality content on this blog every weekday for the first year and a half of my business. I learned a lot during that year and a half, including how important your blogging platform is to your overall blogging efforts. I made the switch to Squarespace from WordPress and Blogger because I needed a backend that was user-friendly. I’ve never looked back or regretted my decision, and I highly suggest Squarespace to each of my clients. Many of my blog posts about blogging revolve around blogging on the Squarespace platform, so it’s no surprise that I often get asked questions about blogging on Squarespace specifically. 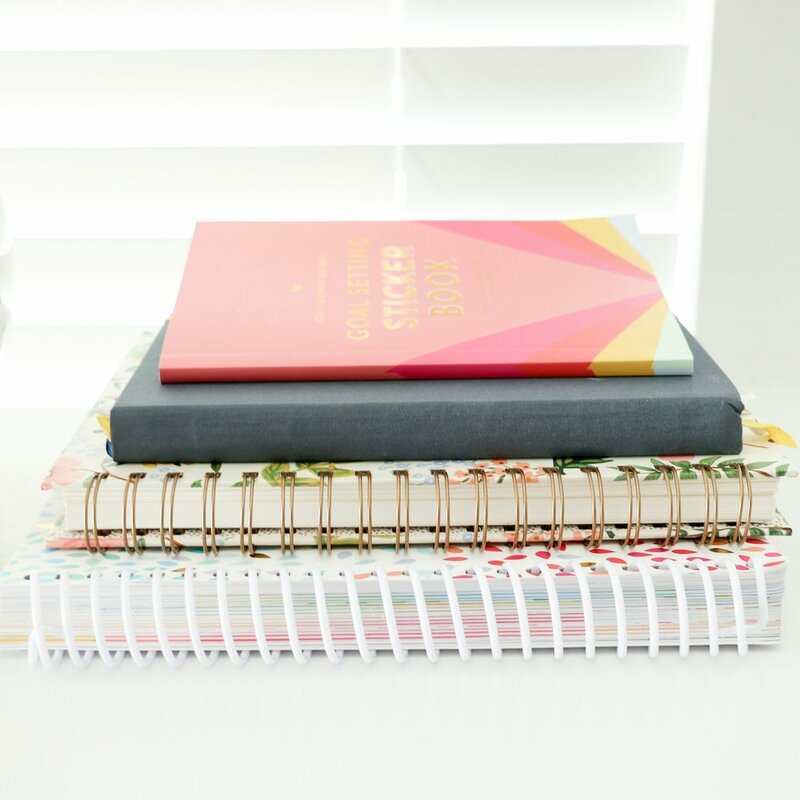 Today I’m going to walk through how to blog like a pro on Squarespace and some of the questions I get asked about blogging on this platform most often. Squarespace SEO (Search Engine Optimization) seems to be one of the most polarizing Squarespace topics out there. Most can agree Squarespace is an easy-to-use content management system with beautiful templates. But for some reason, Squarespace can’t shake the perception that it has poor SEO capabilities, despite the fact that the platform has been around for well over a decade and builds known SEO practices into every Squarespace site. But let’s get one thing straight before we get into this post, if you want ultimate control over the optimization of your site, Squarespace may not be for you. But, as a creative small business owner, I doubt you’re chomping at the bit to dig into intense SEO practices. I’m sure you’d rather have something that gets the job done well without having to dedicate much time to it. If that sounds more like it, then Squarespace’s SEO capabilities are all you need.